08:55 | Lima, Feb. 11. 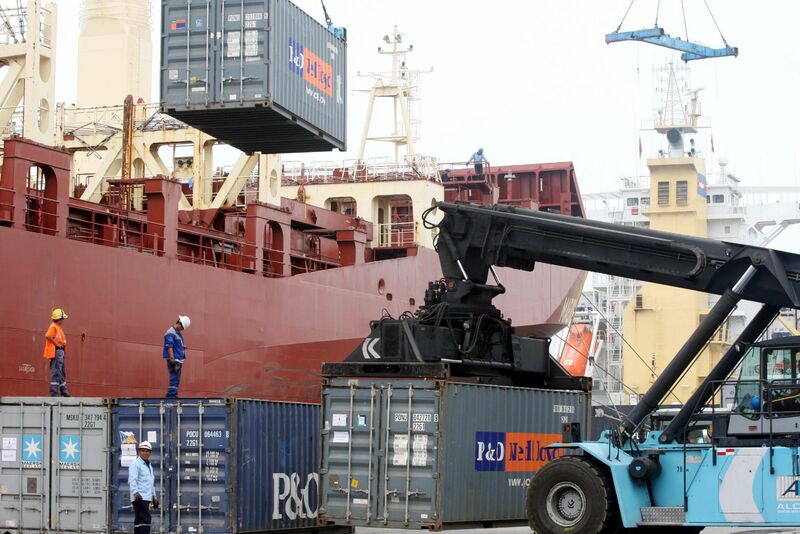 Peruvian exports may total US$51.289 billion in 2019, up 7.5% compared to last year (US$47.711 billion), Association of Peruvian Exporters (Adex) informed. Adex's Economy and Global Business Research Center Director Carlos Gonzalez indicated mining exports' performance will have a significant impact on total shipments. It should be noted Adex projects a 4.2% rise in the traditional sector (US$35.927 billion), and a 16.1% expansion in non-traditional sales (US$15.361 billion). In this sense, mining exports will increase by 4.3% to US$28.777 billion. “Last year, the international scene was very dramatic due to the trade war. However, this war is expected to come to an end; therefore, our growth expectation could be revised upwards,” he told Andina online radio. As for value-added shipments, the Adex representative said they will be underpinned by agro-exports (22.7%) —as every year— thus amounting to US$7.232 billion. Non-traditional exports in fishery (+18.3%), textile-garment (+15.4%), chemical (+12.7%), metal-mechanic (+11.3%) sectors, among others , saw positive figures as well. On the other hand, Gonzales explained the better performance of minerals and agro-industry boosted —for the third year in a row— the expansion of Peruvian exports in 2018 (US$47.711).